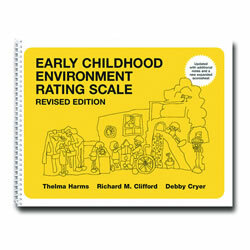 Step by step instruction on how to design a quality day care environment. 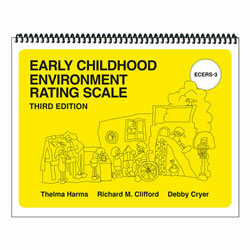 Should be used side by side with ECERS-R, the scale used to develop and quantify quality standards in the USA, Canada and abroad. 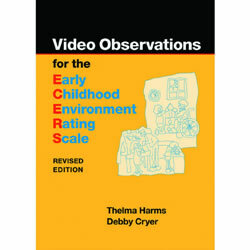 Includes The How, What and Why for each indicator, seven sub-scale items, step-by-step instructions, and over 700 color photos. 441 pages. 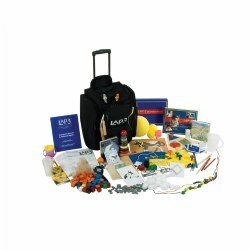 I purchased this for a new director who had been exposed to the ITERS but not so much to the ECERS. 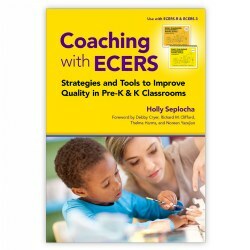 This guide has helped her to figure out what the preschool classroom should look like, and has helped her to make decisions about future purchases. 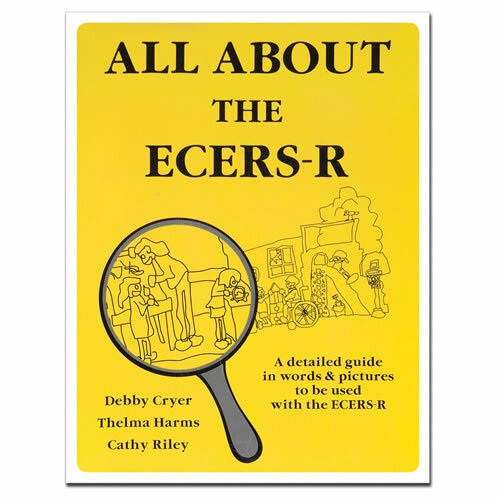 I love this book.It explains every detail about how to score high on ECERS. The color pictures are great and really gives you a visual of how each category should look like. Fantastic! Very detailed and easy to read. 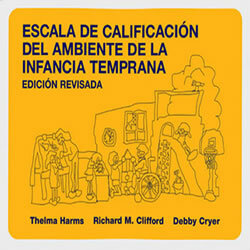 Guides you step by step how to organize your daycare centre for the utmost quality! 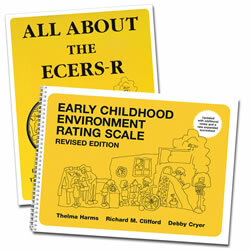 I have been using the ECERS book to help me with my rating. It has answered many questions and the pictures give useful clarifications of the text. 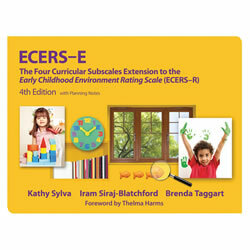 This book is absolutely necessary in order to understand the ECERS. One must read it carefully to comprehend the many components of the scale.